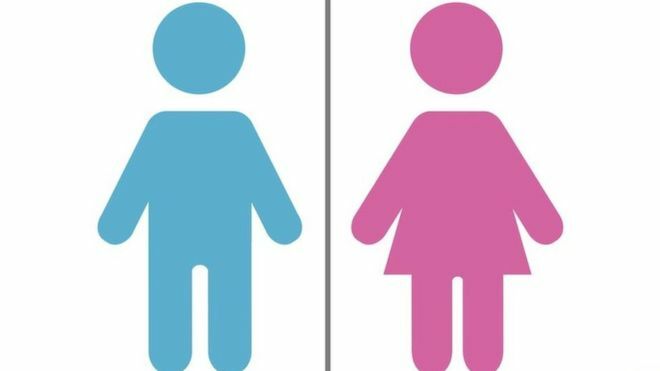 Transgender people are waiting up to 18 months for an initial consultation at specialist NHS gender identity clinics. Those seeking gender reassignment at one of England’s eight centres face a further wait of more than three years. Under NHS guidelines, an initial appointment for hormone therapy and surgery should be within 18 weeks. NHS England said centres were limited due a shortage of “suitably qualified staff” but an additional £4m funding has been put into the services. A Transgender Equality report recommended an overhaul of the system, after noting “unacceptably long” waiting times. There are currently about 4,500 referrals to gender identity clinics in England per year, NHS England said. The House of Commons Women and Equalities Committee report said the demand for the clinics is growing at 25-30% each year. It said one of the largest clinics, based in London, has admitted that waiting times are “between 12 and 18 months” for an initial consultation. At the current rate, it is forecasting waiting times for physical surgery to be at three-and-a-half years, by 2017. 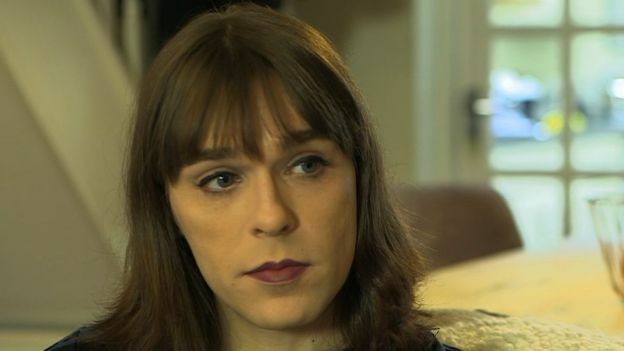 Transgender people in the north west of England, where no clinics exists, are travelling to Leeds, Sheffield, the Midlands or London for treatment. Ashleigh Talbot, from Manchester, is receiving hormone treatment after her prescription three years after first approaching her GP. With no clinics in her local area, she was referred to the Charing Cross clinic in London. “I’ve finally been on the hormones since August… after having initially spoken to my GP in 2012,” she said. Transgender people are usually required to undergo hormone therapy for a year, before further consultations at a gender identity clinic. If surgery is deemed appropriate, they are given a consultation with a surgeon – all of whom have their own individual waiting lists. Before having any surgery to fully transition, patients must be seen by two psychiatrists – something transgender patient Dawn Pomfret believes adds to the stress of the situation unnecessarily. Ms Pomfret, from Rochdale, Greater Manchester, said: “I know one girl who was pushed back and pushed back purely because she didn’t get on with her psychiatrist. The report noted that waiting times for initial appointments are in breach of patients’ legal entitlement, under the NHS Constitution, which requires a first appointment in a specialist service within 18 weeks of referral. Will Huxter, chairman of NHS England’s Gender Identity Task and Finish Group, said: “As with other specialised services, the number of gender identify centres around the country is limited primarily due to the shortage of suitably qualified and experienced staff. “However, we want to ensure that people are able to access services in a timely way wherever they live. NHS England is aiming to bring waiting times to below 18 weeks by 2018. 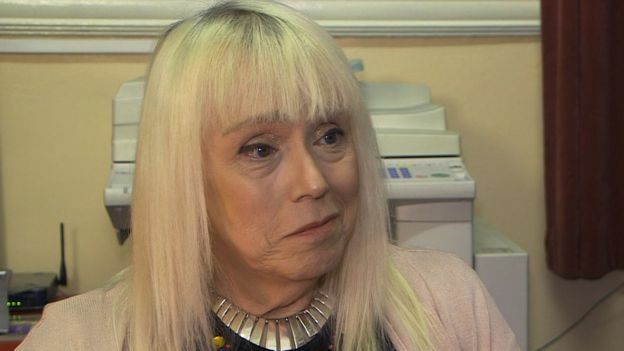 Jenny Anne Bishop, of the Manchester-based TransForum help group, said: “We have the gender identity clinics, they’re great for people who are struggling or who are not sure who they are. “But, for the average person who knows exactly who they are and where they want to go, we just need a doctor with specialist knowledge. The government is due to respond to the Women and Equalities Committee’s findings in March.